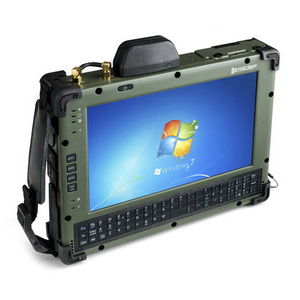 The MilDef DT10 has been equipped with a small keyboard which enables typing of shorter messages or enter encryption keys without the need of an external keyboard. 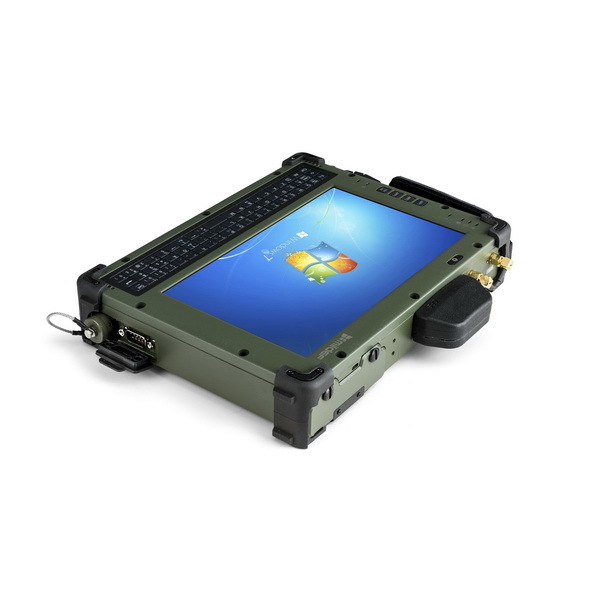 The MilDef DT10 is not only ideal to serve as a multifunctional tablet PC within the defence market but also for field engineers and emergency services. 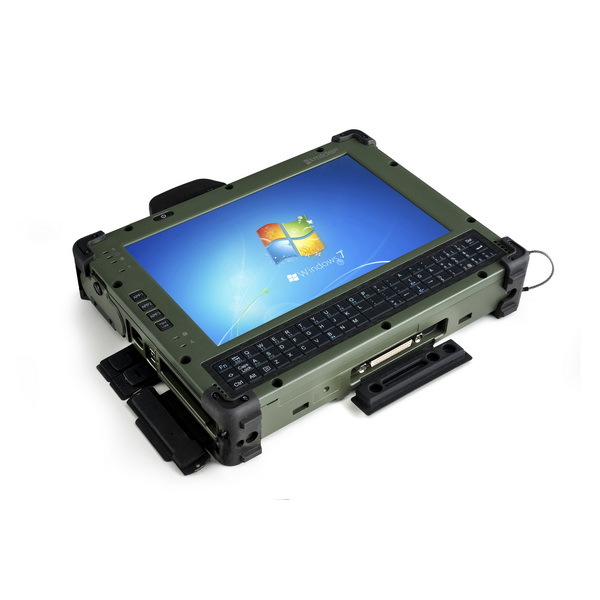 It gives you the performance to smoothly run applications with the toughness to survive extreme environments. 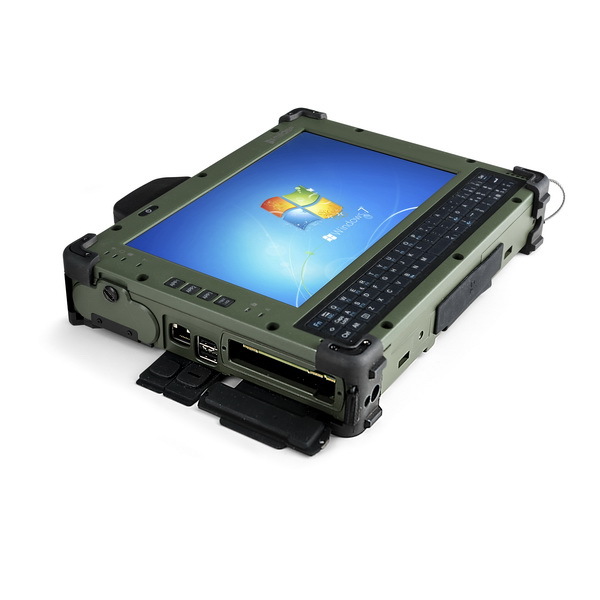 Its hard drive can be easily removed as the situation in the field develops; With a wide array of accessories, port and communication options, you have the freedom to craft the ideal solution for your needs.